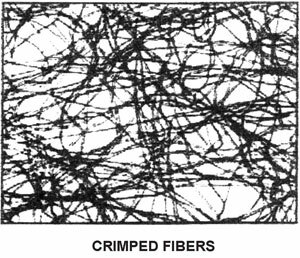 100% material polyester continuous filament especially, engineered for specific end user’s requirements. grinder, drill, purification for paints, industrial water treatment system, filtration of liquids, phosphatizingbaths, lens and glass grinding, wiping etc. 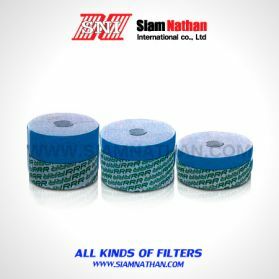 TechnicalPapers Most Suitable Material for Coolant Filter etc. 1. Extremely strong in wet condition. 3. Excellent tensile and burst streght. 6. Easy to user or handle due to not sticky. 7. Labour & process cost savings. 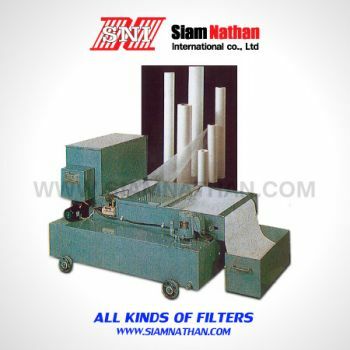 2.Filtration effect depends on paper accuracy. Use 50µ, 30µ, or 15µ. 3.Not suitable for heavy machining for the sake of paper consumption. 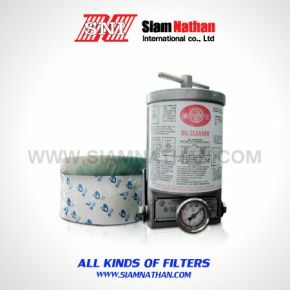 4.To save filtration material, use magnetic filter for rough filtration. 5.Standard accessory : one roll of paper. 1.Usable in heavy machining for ferrous metal. 3.Most economic in purchase & utilization cost. 4.Able to save rough filtration in other filtration process.